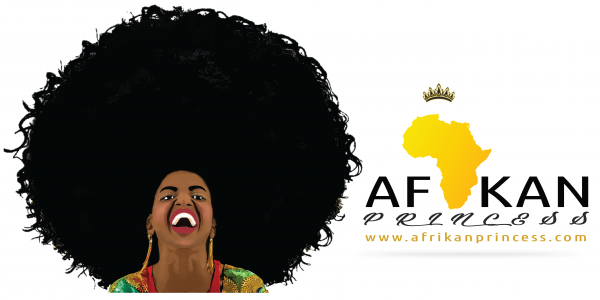 As a black African woman, I am always delighted to find other black African women who are not only great creators but are also venturing into industries that have just a handful or no black people at all. Lebohang Tsimo is a young black South African woman who owns and runs a lingerie brand called ULove which caters for all body types. I was so happy when Lebohang loved my idea for a shoot that I wanted to do for her range of intimate wear. As far as I know Ulove is the first black- owned lingerie brand in South Africa and I was excited to style myself in my favourite pieces from her collection. When styling this shoot, I decided to not only do the usual bedroom scenes but also include outdoor shoots in the brown wilderness as well as the alongside a river in the early hours of a winter morning. The river shot was a spur of the moment thing as we decided to have a few quick shots while driving by. Berets are in season so I loved pairing them with the lingerie, something you wouldn’t exactly see in most lingerie shoots. Lebogang Ditibane and I worked together on the creative direction of the shoot.